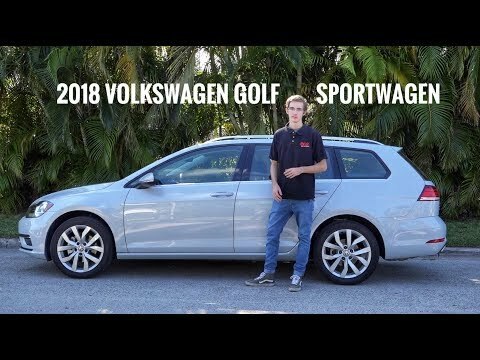 2018 Volkswagen Golf Sportwagen, hits all the marks! In a world where the SUV is king, volkswagen still offers this renewed family wagon with a knack for spirited driving. One of Luca’s favorites, the VW Golf Sportwagen is able to satisfy your everyday needs, from getting groceries to a family vacation, and best of all, it’s a blast to drive!